The Right Digestive EnzymesThe number one supplement that can help your digestion right now is high-quality digestive enzymes. We’ve personally tried all the major brands and have gotten the feedback of 1000’s of other people on what works best for digesting food and firming up stools. 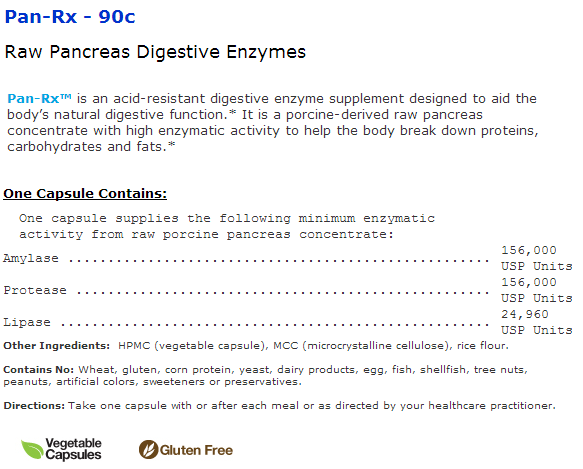 The best digestive enzymes on the market right now are the Pan-Rx enzymes.